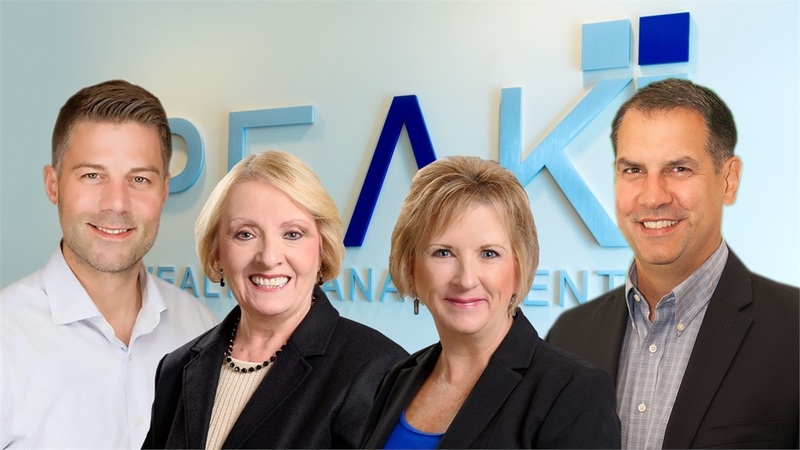 If you have been a Peak client for more than a few months then you have experienced our robust financial planning software, which we call PlanwithPeak.com (PWP). 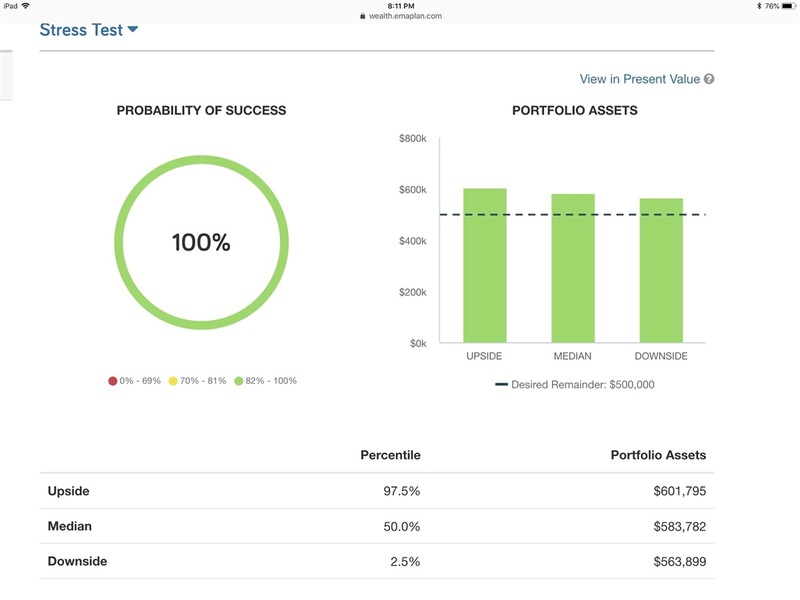 One unique module within PWP allows us to stress test your plan and assign a probability for success figure. Those of you who are “data geeks” like us will certainly love this feature. 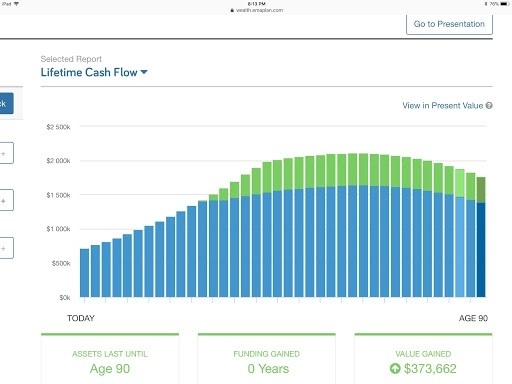 Next time you are in the office reviewing your financial future, let us put your plan to the test - The Monte Carlo Stress Test! If you are new to Peak and would like to begin utilizing out planning tool, you can start here.